MKT provided specialty coated spiral for the Flaherty Swimming Pool in Roslindale, Massachusetts. 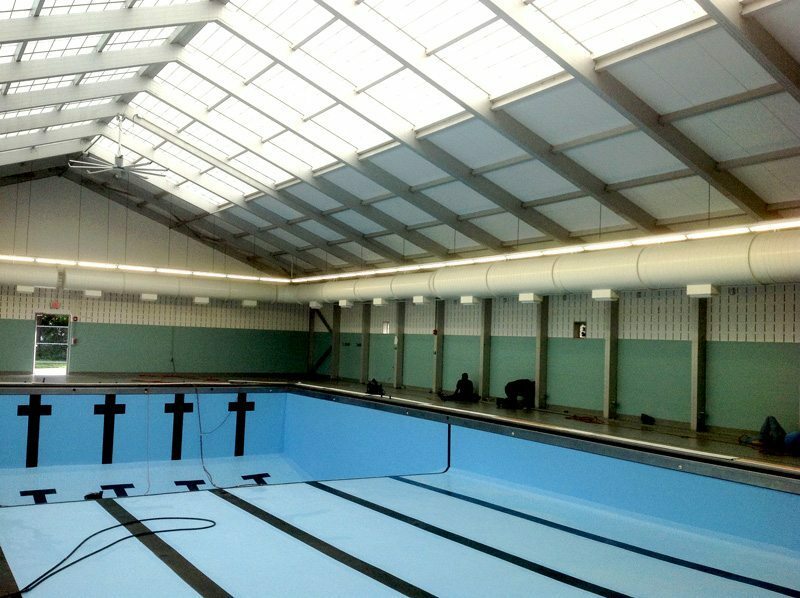 The specialty coated duct protects the duct from the chemicals and humidity of the natatorium air. MKT was proud to provide this project with Howell’s Heating & Air in Ashburn, Virginia.